Mr Yau, Executive Director and Chief Executive Officer of Vantage International (Holdings) Limited, is a distinguished engineer who has contributed greatly to the Hong Kong community, especially in his field of construction engineering. Mr Yau is a graduate of the then Hong Kong Polytechnic and he is concerned with honouring his alma mater. 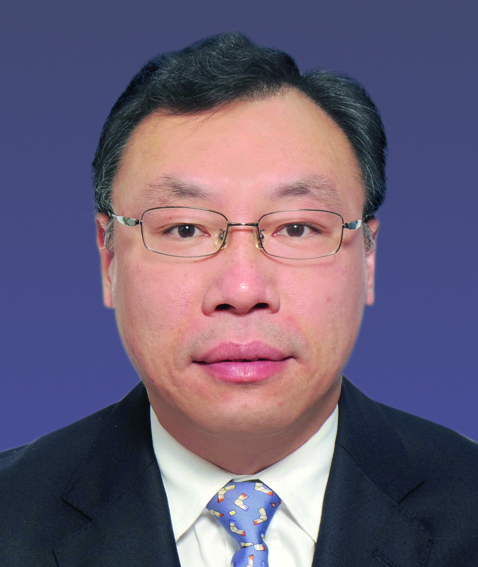 He helped in the establishment of the Endowed Professorship in Sustainable Structures and Materials in 2015 and set up another Endowed Professorship in support of PolyU’s research in smart structures in 2017.